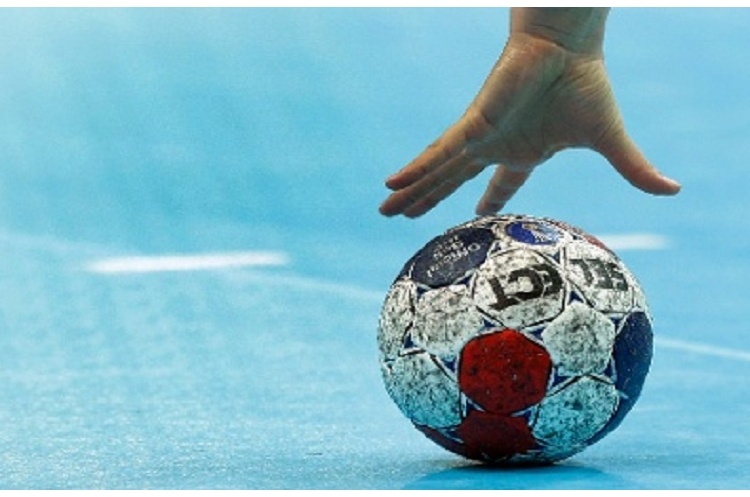 England Handball will launch an Under-15 Club competition in the first half of 2017. Clubs with an Under-15 set up who wish to take part in the competition are asked to submit their expression of interest to Marc Fayemi at marc.fayemi@englandhandball.com by 14 November 2016. To take part in the competition players must be born in 2002, 2003 or 2004. The format of the competition will be subject to the number of entries and the location of participating teams. It is intended to run regional tournaments in February and/or March. Once expressions of interest are received the structure of the competition will be confirmed and the official registration process will begin. If you would like more information please also contact Marc Fayemi.